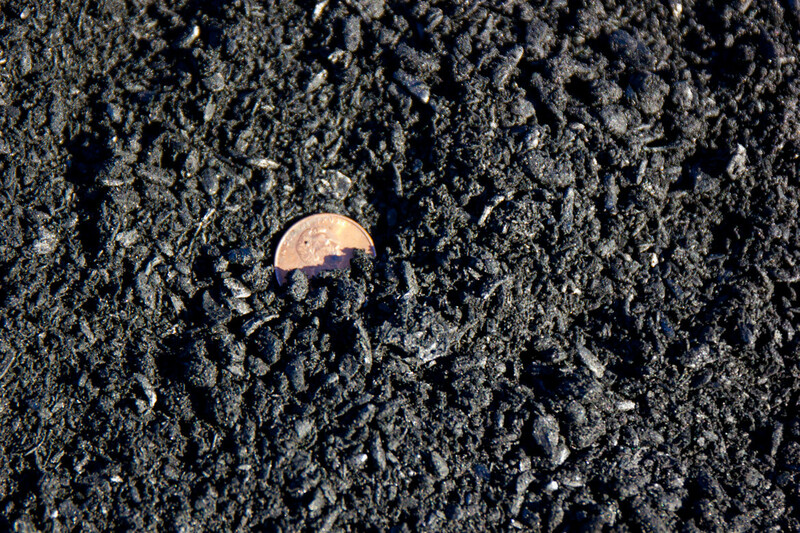 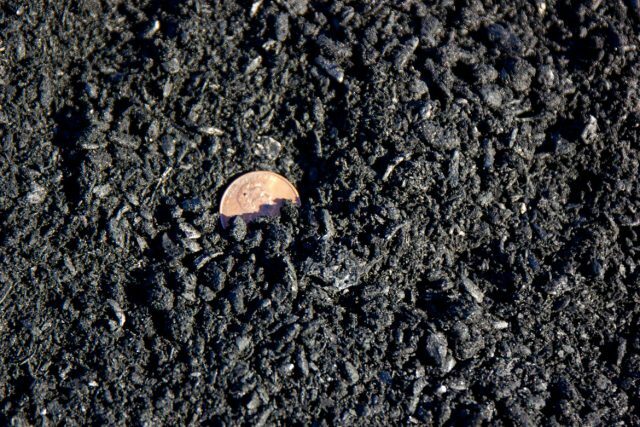 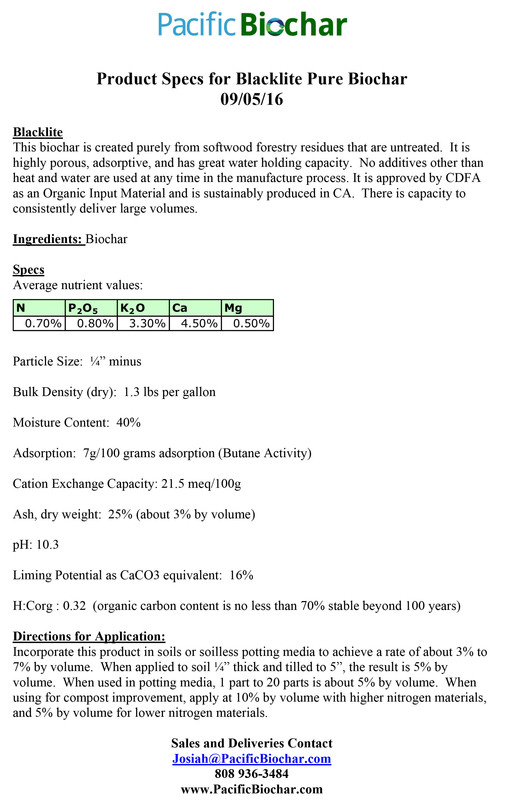 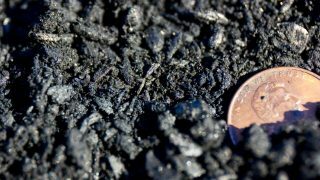 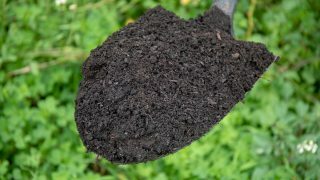 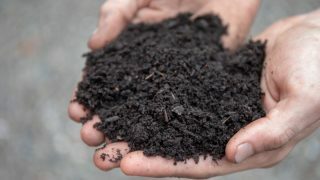 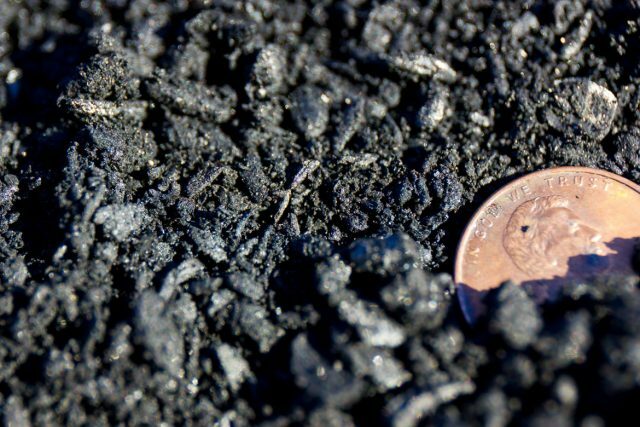 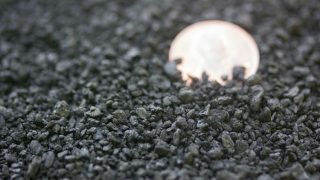 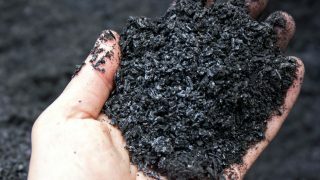 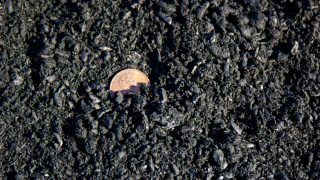 A biochar produced in Northern California purely from softwood forestry residues. 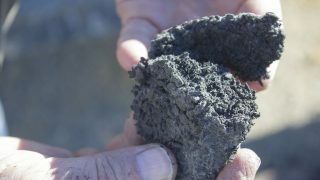 It is highly porous, adsorptive, and has great water holding capacity. 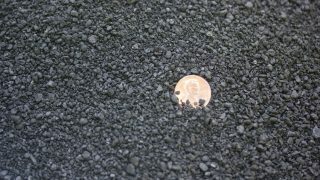 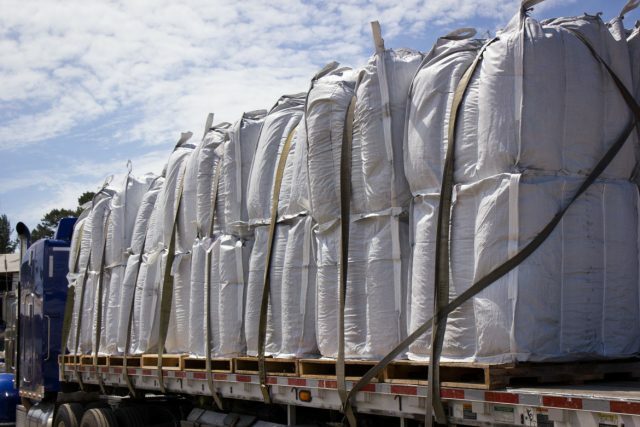 The gradation is ¼â€ minus, the bulk density is 450 lbs per cubic yard when delivered with 40% moisture content. Registered as an organic input material with CDFA.